Welldone Publishers: Art Prints & Greeting Cards worldwide would like to introduce you to The London Coffee Festival, British event held from Bricklane (London) and starting today until the 6th April. This coffee lovers Festival will receive over 20,000 visitors and it will cover the generic interest of the coffee scene with tastings, gourmet food stalls or coffee-based cocktails, between others. 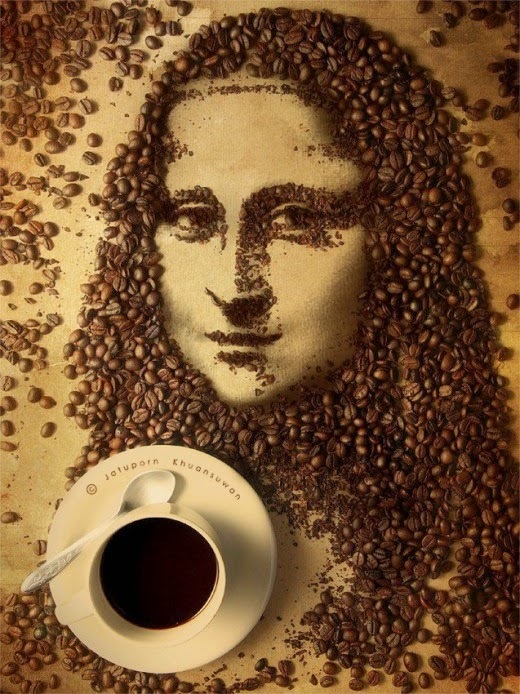 ¡The coffee event will also feature Art Exhibitions and Live Music!